Rural India is known for its rustic beauty and for the cultural life that amazes not just the subcontinent but the entire world. But there’s another side to it-filled with stories of oppression and neglect faced by women. So, when unknown women from villages of India do something that empowers the society in which they live, it is not just a piece of information worth spreading; it’s a happening that needs to be celebrated. 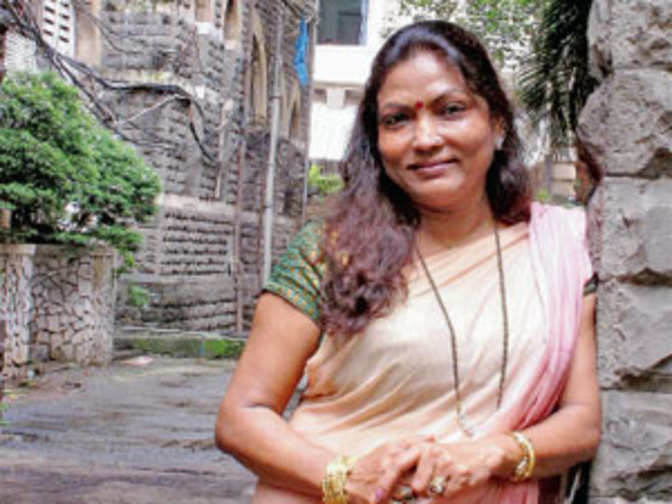 Here are 7 stories of rural Indian women achieving the impossible. Female volunteers who took part in a film-making workshop conducted by ‘Signs’ and ‘Aide et Action International’ are using the visual platform to tell their stories-real tales of oppression that are plainly told and are hard to neglect. This is a movement the rural women of Satyamangalam participate in with their heart. The success story of Mrs. D Jyothi Reddy from Warangal in Hyderabad has a narrative arc that pushes the limit of unbelievable. A rural agricultural labourer whose pay was Rs..5 per day till 1989, she is now the CEO of Keys software solutions in USA, creating revenues in the millions. Not forgetting where she came from, she is actively involved in philanthropic endeavours, serving rural India. Barsana is near Mathura, one of the sacred places in Hinduism. But the women of Barsana faced a problem that is less than sacred-alcohol. Men who indulged themselves in drinking spirits spoiled the fun of Holi, one of the most popular Hindu festivals. So, what did the women do? 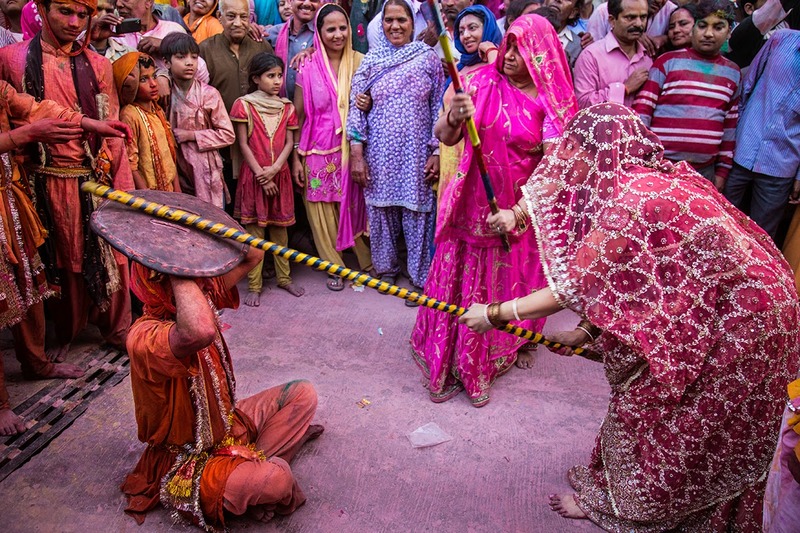 They devised their own version of celebrating the festival called ‘Lathmar Holi.’ The highlight is that men get thrashed by women with lathis and these men have to dance in public, dressed as a woman. Drinks, anyone? For long a fighter for justice Nauroti who was born in a poor Dalit family in Rajasthan’s Kishangarh district is now the sarpanch of Hardma village, a land that has bred freedom fighters during India’s struggle for Independence. Starting with the fight for proper wages when she was working as a stone cutter, her ascend to become a living symbol of women’s power is nothing short of astounding. Lijjat is a highly popular pappad brand in India. While many may remember the buck toothed bunny that appeared in their TV commercials, many may not be aware of the fact that it’s the power of rural women and their self-employment initiative, ‘Shri Mahila Griha Udyog’ which made the brand possible. Started with a loan of just Rs. 80, today the co-operative has annual sales of more than Rs.3.1 billion. A Dalit by birth, she attempted suicide at a tender age. She was married by her parents when she was just 12.Physically abused by her husband’s family, she was rescued from the slums where she stayed with her husband by her father. Starting out working in a garment factory , she later started a tailoring business and then a furniture store, eventually joining the league of successful Indian women entrepreneurs. The nation honoured this amazing woman who was born in Roperkheda village of Maharashtra with the Padma Shri. Dalmi Patgiri’s story is indicative of what’s happening across the length and breadth of rural India-underprivileged women finding their footing and firmly moving on to create success for themselves and inspire others like them. This once-poor housewife from interior Assam has broke through from the shackles of poverty by making utensils that use arecanut sheets for raw materials. The stories are real, the success even more so. But what makes these women important, perhaps more than the success, is the flame of inspiration that they can ignite in many a rustic heart.